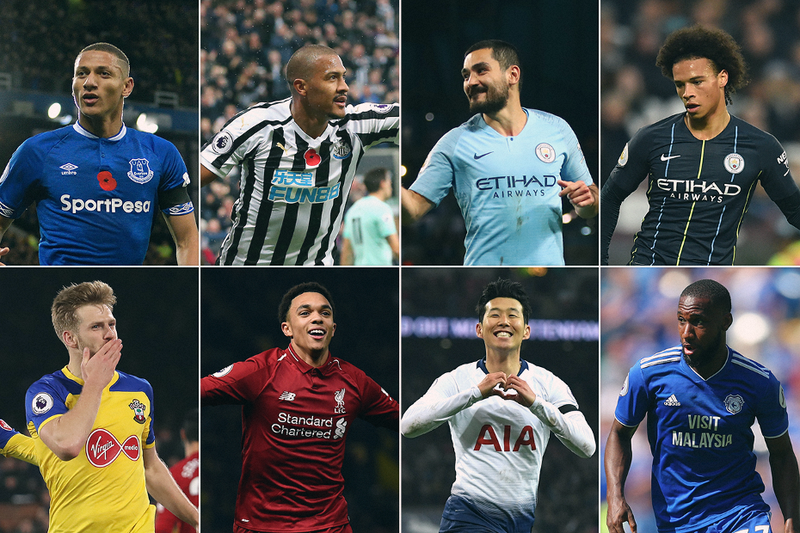 Eight standout strikes have been nominated for the November 2018 Carling Goal of the Month award. Fans have been voting for their favourite since the shortlist was announced through the Carling website or the Carling Tap. The voting has now closed. The winner will be announced on Friday 14 December at 11:00 GMT.